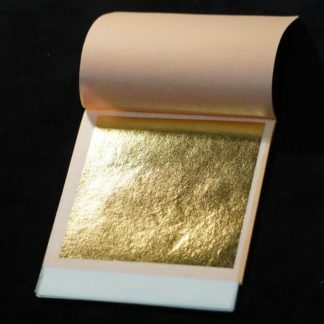 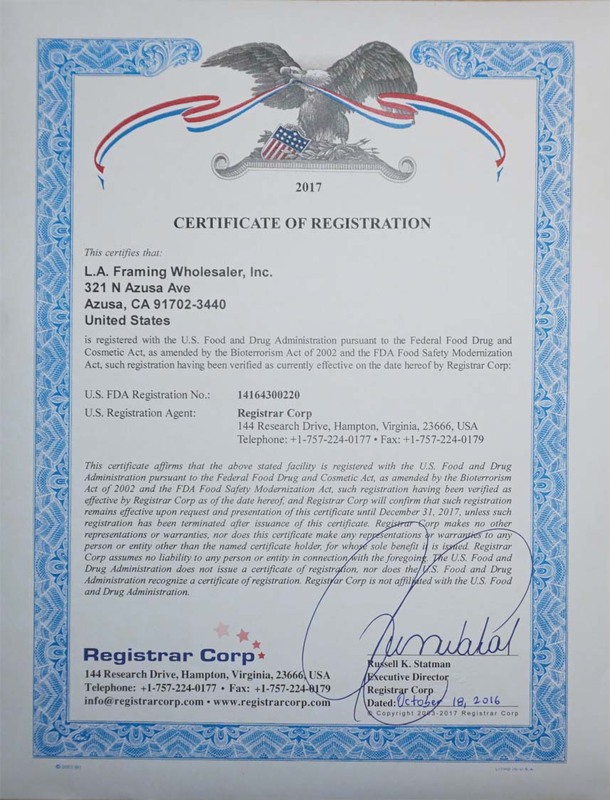 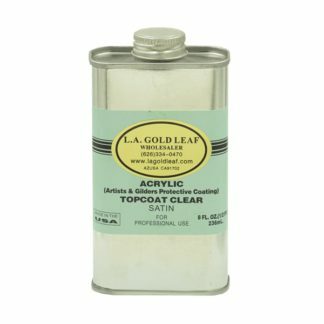 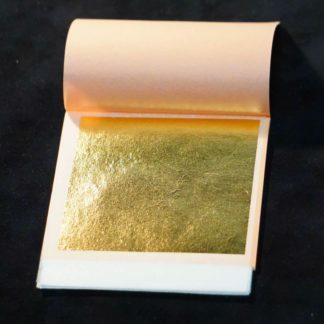 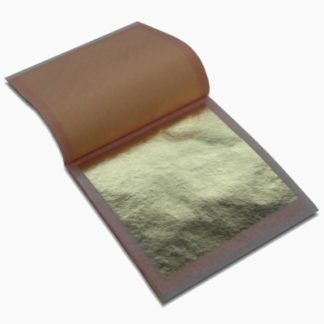 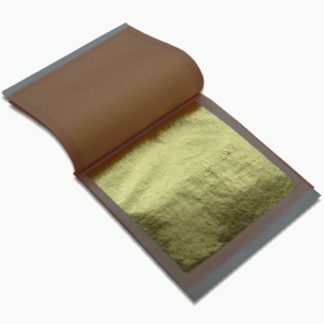 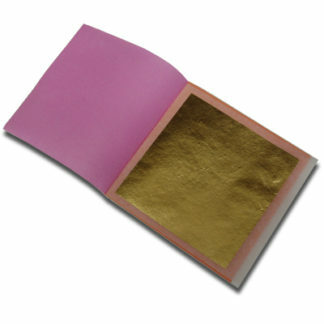 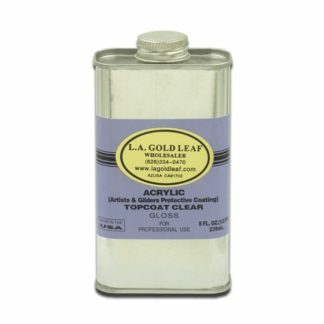 23.75K Triple Gold Leaf - L.A. Gold Leaf Wholesaler U.S. 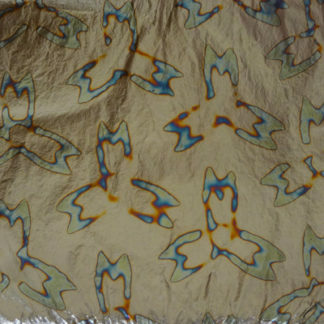 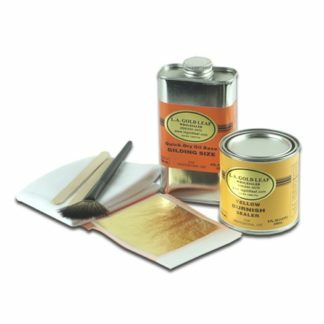 Triple Gold Leaf is preferred for outdoor use, as the leaf is thicker (18 grams/1000 sheets) and more durable than regular gold leaf. Thicker gold leaf means it is less transparent, giving the gilded surface a color that is more inherently gold.